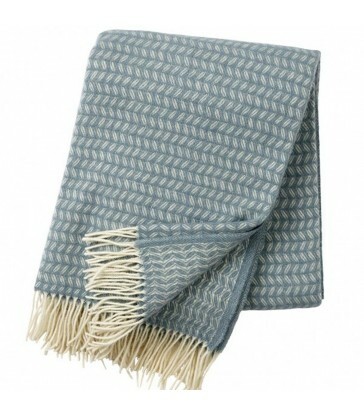 Smokey blue wool throw. 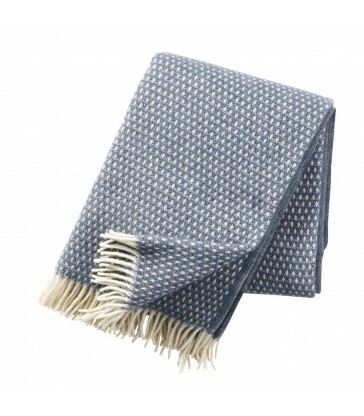 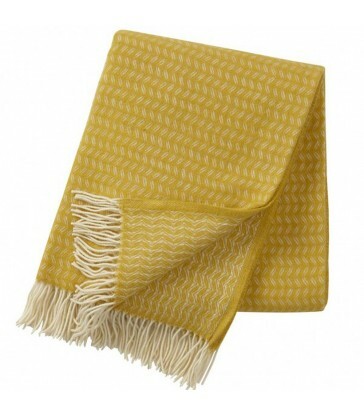 A beautiful Swedish woollen throw in a subtle dusky blue colour tone with white dot pattern. 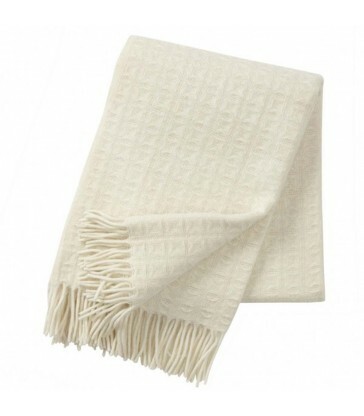 White tassels on either end. 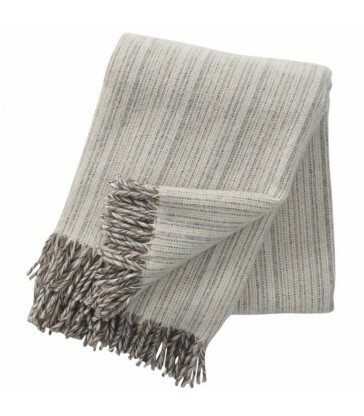 At 130 x 200cm its the perfect size for the back of your sofa or over the bottom of your bed.